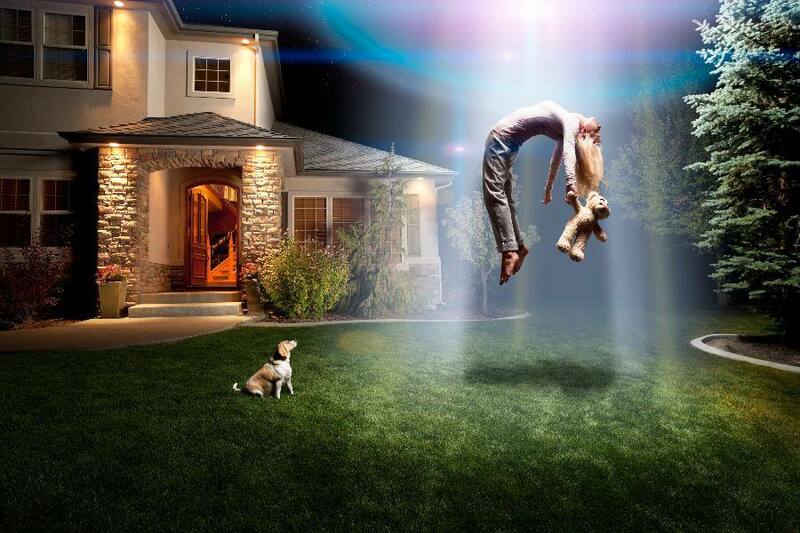 Home » Do you really need alien abduction insurance? Over 37,000 people have bought policies against being abducted by extra-terrestrials – just one example of how greedy insurers prey on our fears. Teresa Hunter looks at how they sell us cover we don’t need or have already. Grip, the London insurer, has earned an easy £4 million from this “X-files” obsession. And you will not be surprised to learn that it has yet to pay out on a single claim. Agents Mulder and Scully eat your heart out. Some academics have concluded that early insurance companies got rich by exploiting fear of “body snatchers” among the urban poor of Victorian England’s disease-ridden cities. An explosion in the sale of penny life policies coincided with the 1832 Anatomy Act giving hospitals the right to claim for medical experimentation the bodies of anyone whose family could not afford a proper burial. A big area of abuse is life insurance, where many borrowers are forced to buy cover to qualify for a mortgage from lenders such as HSBC, Newcastle Building Society and Bank of Ireland. Even where cover isn’t strictly obligatory, most lenders “strongly recommend” it, often leaving home buyers with the impression that they have little choice in the matter. As most electrical items come with an automatic one-year guarantee, consumers are paying for something they already enjoy for free. A spokesman for the Office of the Insurance Ombudsman said: “We tell people to think very carefully before buying this insurance, which can last four or five years. They will already have a one-year guarantee. Michael Lovegrove, the insurance ombudsman, says: “It is very important that people take out their home contents insurance policies and read them, so they understand what cover they have already bought. It is often possible to add extras for a small additional premium, or no premium at all. But every policy differs, so you need to read them carefully. A mobile phone is another item normally included among the personal belongings protection on a contents’ policy, yet many companies bombard users with insurance offers. Roughly one in five of the 24 million phone owners opt for cover costing between £3 and £5 per month. If only half of them are paying unnecessarily, this still shovels £115 million pointlessly into insurers’ pockets. And so the list goes on. Legal expenses are another area where consumers can end up with double, triple and even quadruple indemnity. Again, most decent household contents contracts provide legal cover, but so do most motor, breakdown and travel policies. But this still doesn’t stop consumers spending a further £99 million on legal expenses insurance, probably without realising they already have protection coming out of their ears. It is true that permanent health insurance can be a valuable means of protecting a family’s income should the main breadwinner be unable to work because of ill health. However, millions of employees already receive this protection as part of their employment. All of which begs the question: why we are squandering a fortune on cover we don’t need, while simultaneously going without essential protection?